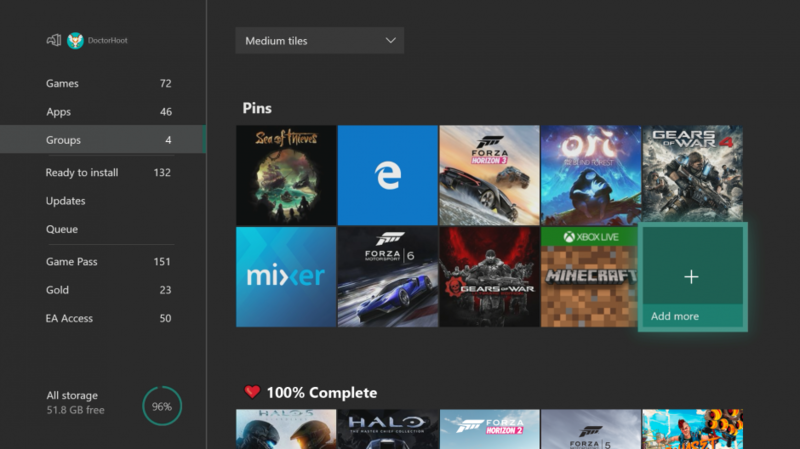 Xbox is today rolling out the July update and with it comes a host of new features, including FastStart, a patented new technology that makes your games load twice as fast and allows you to play new purchases that have only just begun downloading. 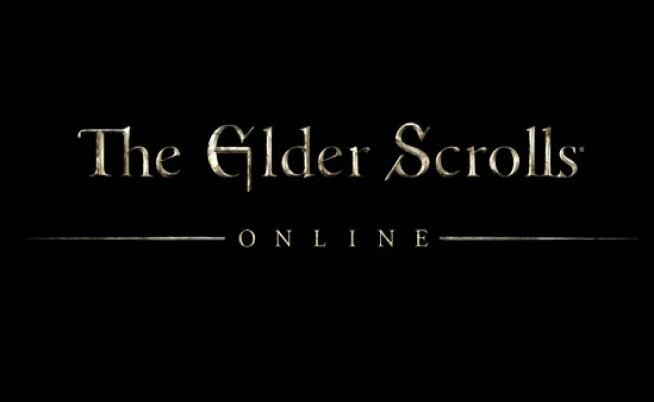 FastStart was originally announced during the E3 2018 Xbox press conference. As with any new idea, FastStart games will slowly roll out, and the current list of twelve games is fairly mediocre. Rocket Chainsaw is expecting the Xbox team to be looking forward to new releases to be included in the FastStart program, and we’re eager to test out the capabilities on future games. Other features include Groups, allowing you to place games and apps into groups on your home page for easier functionality, easier search options, Mixer share controller improvements, full screen Mixer broadcasting, and general broadcasting quality and stability improvements. 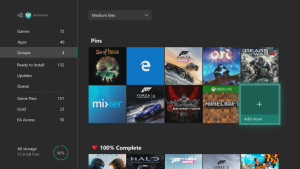 To read more about all of the new features arriving in the Xbox July update, head to the official Xboxwire post here. 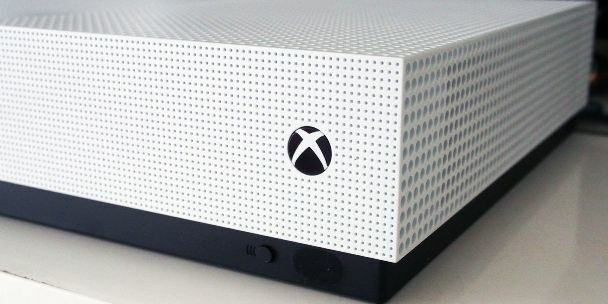 The Xbox July Update will begin rolling out to Xbox owners today, but may not appear on your console immediately. Let us know via social media how you go with your update and whether you’re utilising any of the FastStart games.